KayKiSpeaks.com: Did you miss this!? Georgetown Offers JayZ Course! Did you miss this!? Georgetown Offers JayZ Course! 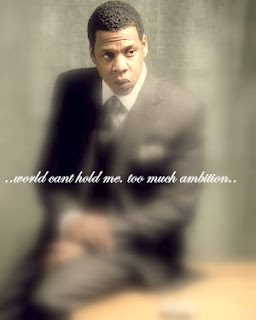 My favorite mogul, JayZ has once again broadened Hip Hop's impact on American culture. Author Michael Eric Dyson is offering a course at the prestigious Georgetown! The class is relatively using Jay as the cornerstone to further discuss sociology and politics. There is some criticism from people who feel like Jay Z & his lyrics are not Georgetown course worthy, but who cares! LOL No really. As a person who tries to stay socially conscious & engaged in the reality of American culture, I know that Jay Z's insight and life is without a doubt worth analyzing. For more on the course and Dr. Dyson's take on why he's teaching it, check the video after the jump. Do you think a class on Jay Z is relevant? ?